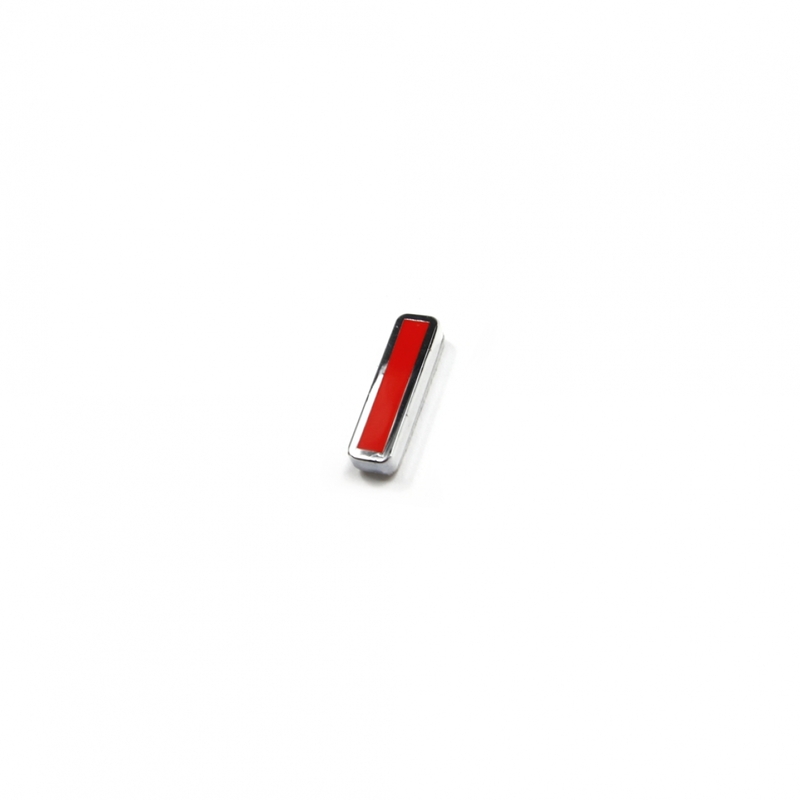 The SPS delivers different levels of functionality depending on the vehicle it is used with, and whether variable switching is available in our performance software. 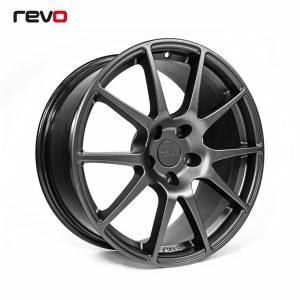 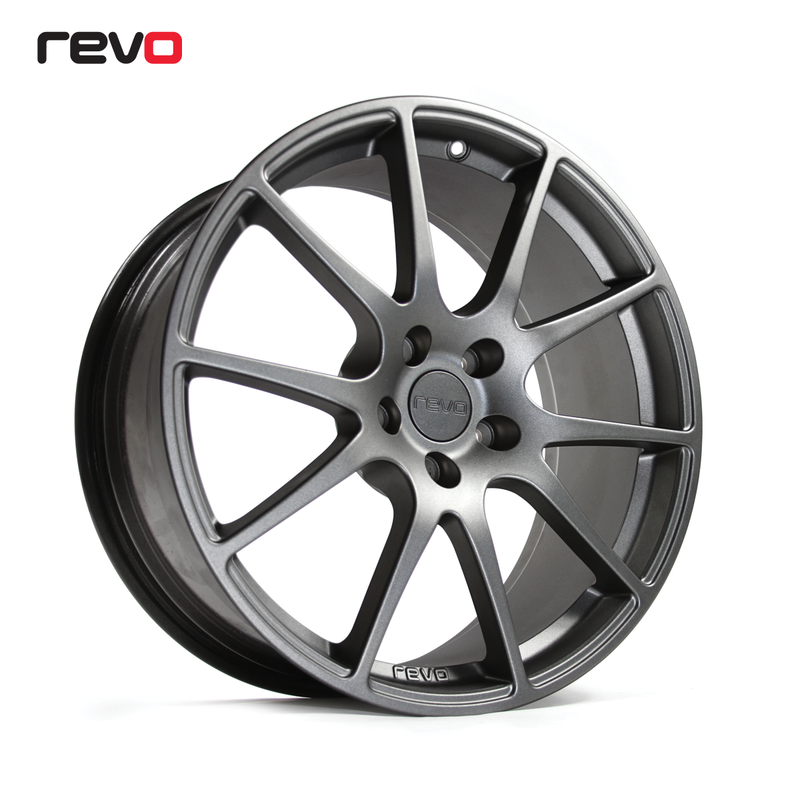 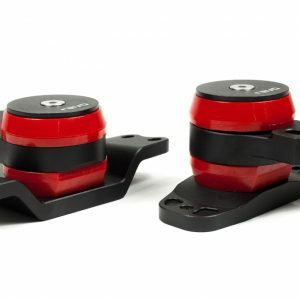 Revo adjustability allows the vehicle to be setup efficiently for varying fuel quality and conditions. 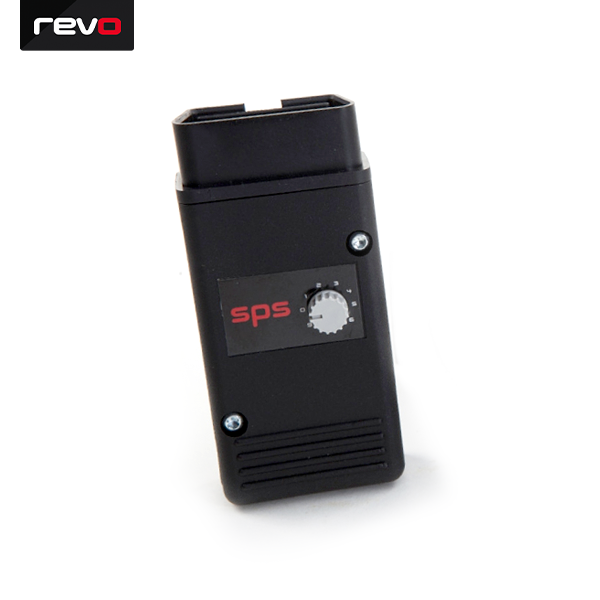 For specific details of functionality of the SPS with your car please use the vehicle software selection option on the Revo Technik home page to view the software product page for your vehicle.